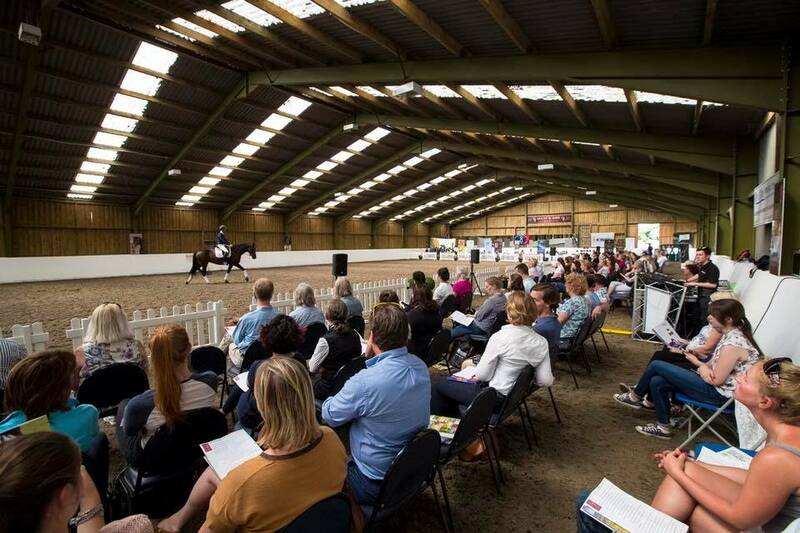 The 2017 Mount St John Open Day certainly didn't disappoint, guests enjoyed various ridden presentations by riders such as Charlotte Dujardin, Emile Faurie, Amy Woodhead and MSJ resident riders Jayden Brown and Lucinda Elliott on a number of MSJ horses currently competing at various national levels. 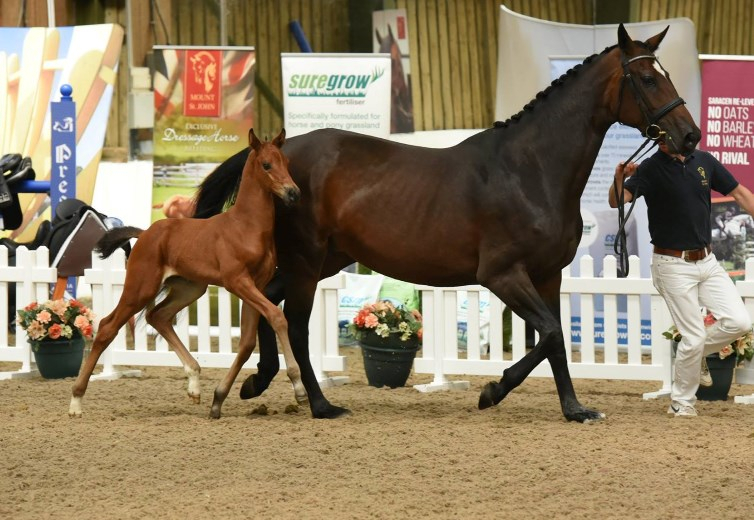 The day also demonstrated the breeding programme in place with a display of this years crop of 2017 foals. 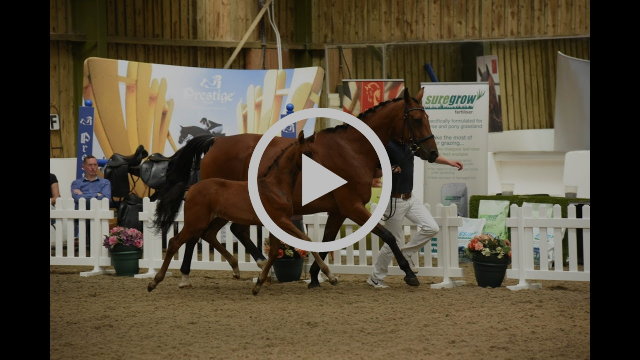 Look out for the full version of the 2017 Open Day coming soon! 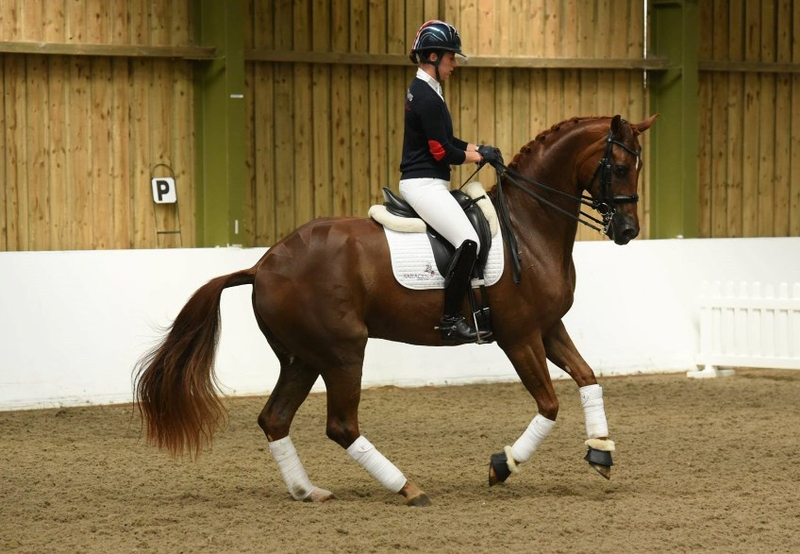 On our first attempt for GB selection for the Young Dressage Horse World Championships we won the 5 year old class on 80% with Mount St John Zonetta (Zonik x Riccione), who was beautifully presented by Amy Woodhead. 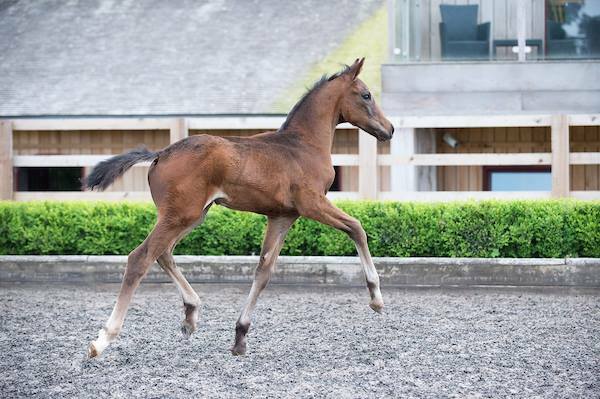 This mare was bought as a foal and has grown up at Mount St John. She was followed by homebred MSJ Fascinate (Furstenball x Dacpario) who finished 2nd with Jayden Brown for Australia! 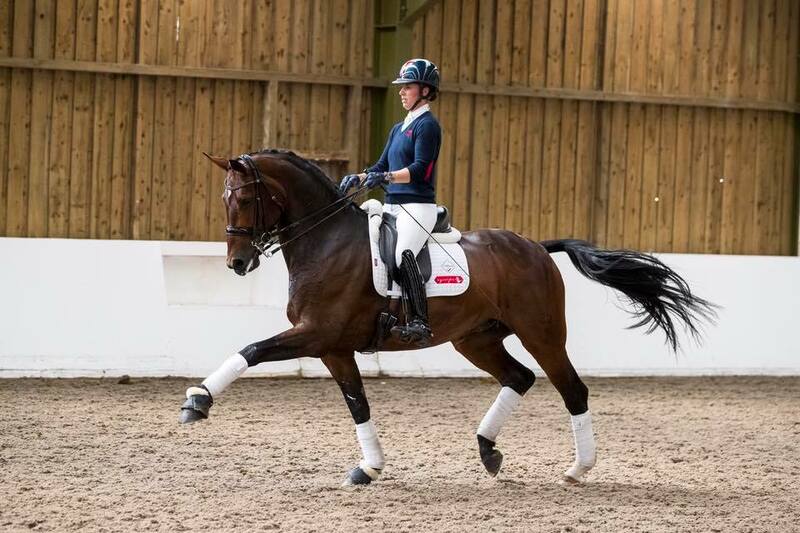 Both horses are very new partnerships with these riders making them even more exciting for the future. 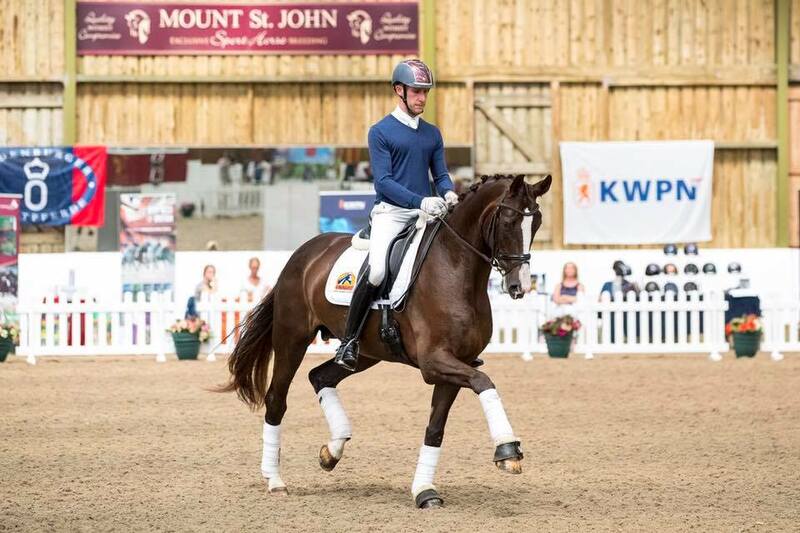 Jayden also went on to finish 2nd in a very strong 6 year old class on 81% with another homebred MSJ Top Secret (Totilas x Dacpario). Mount St. John Furstin Fugger (Furst Heinrich x Weltmeyer) showed super talent for the higher work and even the judges commented on her talent for piaffe but sadly that wasn't required in today's 6 year old class, so she finished in 6th place but nevertheless a good exposure to big championship arena and we are very excited about her for the future! 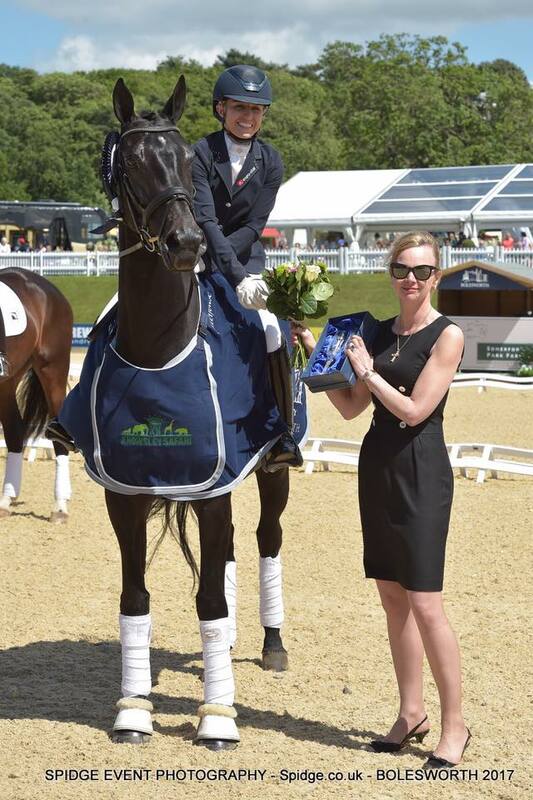 Between all the young horse classes Mount St. John Freestyle also won the PSG on 77% with Charlotte Dujardin, gaining a huge 11% margin on the next competitor. 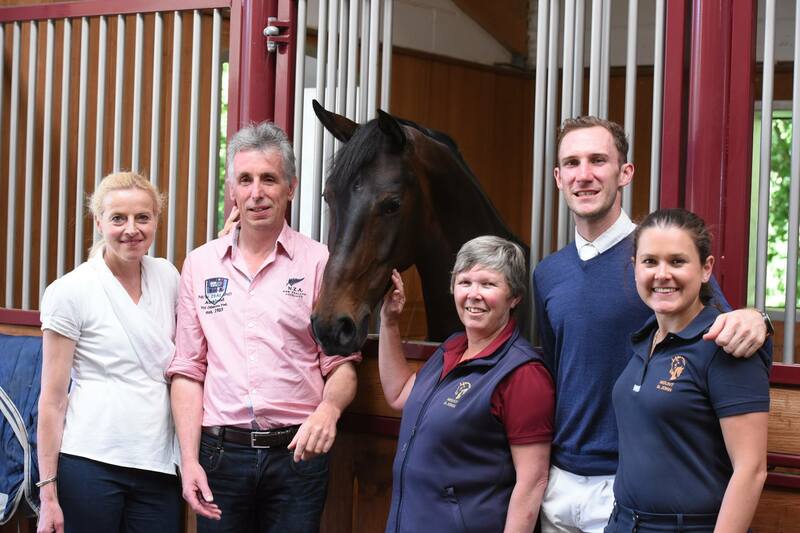 Our dream has always been to produce mares from foals to Grand Prix and to enjoy supporting Team GB (and now Australia) at all levels along the way, hopefully this is the start of what's to come. We're still pinching ourselves, but unbelievably excited to introduce the 1/2 sister to Totilas, as the newest addition to Team MSJ! We have been looking to add a special mare from this family for some time, after seeing his sensational medal winning performances. We then went on to produce MSJ Top Secret from his first crop of foals and we have a few more exciting Totilas babies in our youngsters coming through. 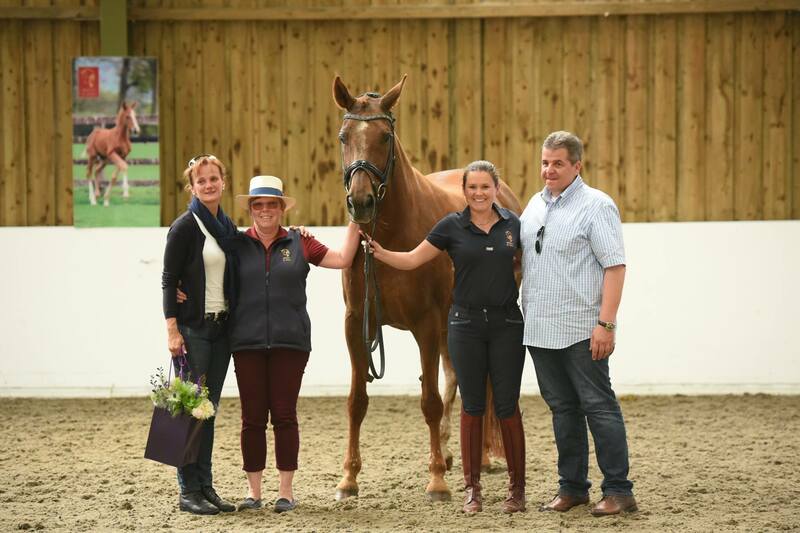 Having met Jan and Anna Schuil a few years ago, when this gorgeous 4 year old mare by For Romance out of Lominka (Glendale x Akteur) became available it was a dream come true. Furstin Totilas recently joined us and has settled in perfectly, so much so that we flushed a Vitalis embryo out of her on her first attempt. Jayden Brown has taken the ride and after only a couple of weeks into their new partnership, they won at her first ever show and their first 4 year old qualifier with 8.56 at Rockrose. 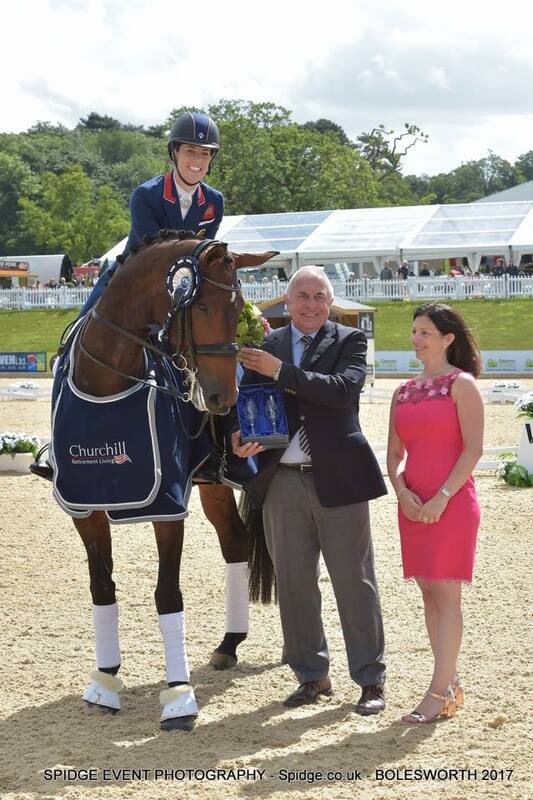 The judges comments were a dream with all her paces scoring 8.5-9 and attitude 8.8. She's still got a lot of maturing to do but we are so excited about her for the future! . 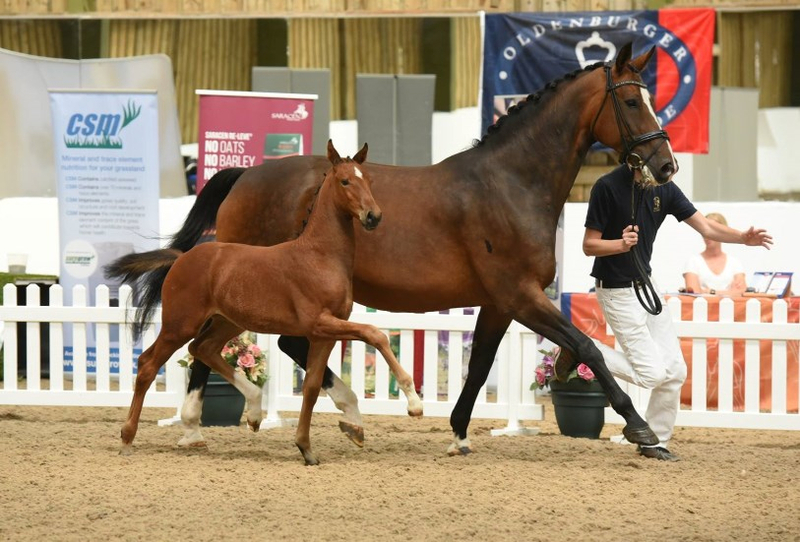 On reflection of the season so far we are delighted to have all 10 of the young horses we have presented for their various age classes this year qualified for the semi finals which are due to take place over the next month. With the exception of 1 recent addition of an unshown 4 year old, all the other mares are MSJ born and bred, or were purchased as foals and have grown up and started under saddle at MSJ. For the 4 year olds we have MSJ Furstin Rosa qualified with 8.1, MSJ Furstin Diaz with 8.4, Mount st John Furstin Totilas with 8.6 and MSJ Fame with 8.7. With the 5 year olds there's MSJ Fascinate qualified on 8.4, Mount St. John Daytona with 8.6 (now in USA), and Mount St John Zonetta with 8.7. And for the 6 years old, there is Mount St John Furstin Fugger on 8.4, MSJ Top Secret on 8.7 and Mount St. John VIP with 8.6. 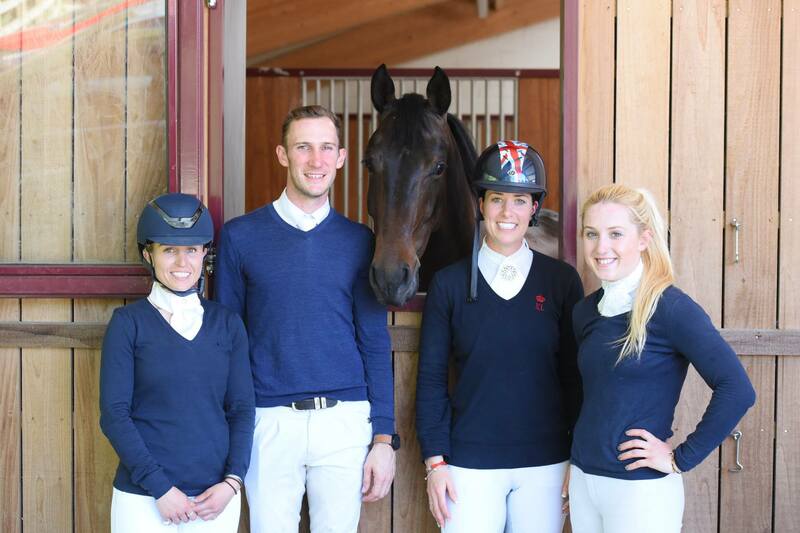 Congratulations to riders Charlotte Dujardin, Jayden Brown, Lucinda Elliott and Amy Woodhead for these outstanding results. Ferro x San Amour x Furst Heinrich black filly out of Mount St John Sophia, a stunning successful sport horse mare who sold to Canada. 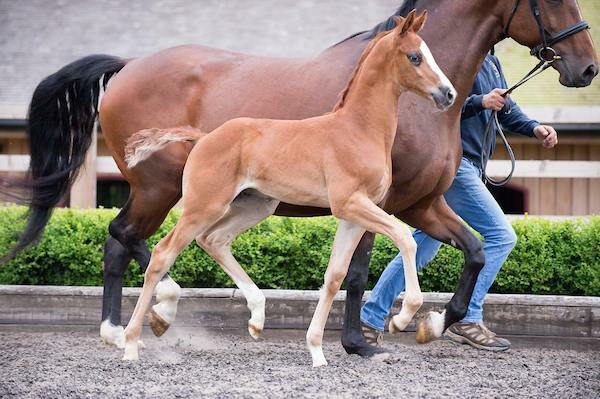 For Romance II x De Niro x Caprimond bay colt, out of MSJ Daire a 2014 filly from Claire, who is the dam of Michael Eilberg's Woodlander Dornroschen, who was short listed for the 2016 GB Rio Olympic team.